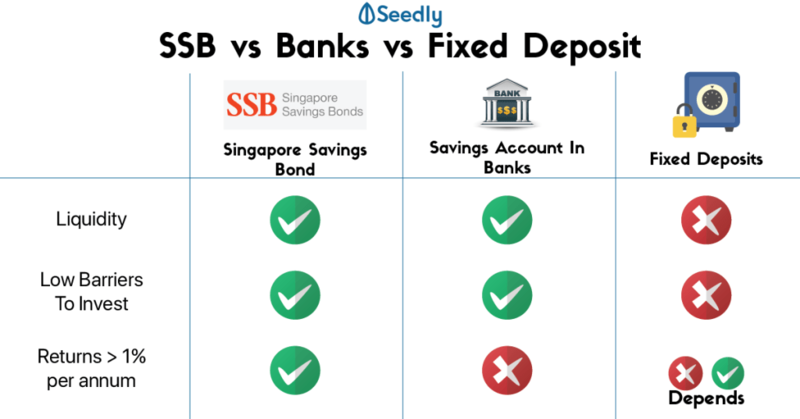 Singapore Savings Bonds are issued by the Singapore Government, to provide Singaporeans with a safe and flexible option for a long-term saving of up to 10 years. What happens if the interest rate that is declared is a better rate than what you invested at? Let us find out more below! In this article, we explore the different circumstances to decide when this makes sense. He realizes that the September 2017 SSB is giving a 2.12% returns. The difference between both bonds is at 0.06%. He subsequently sold his August 2017 SSB to buy the September 2017 SSB, in what case will this makes sense? 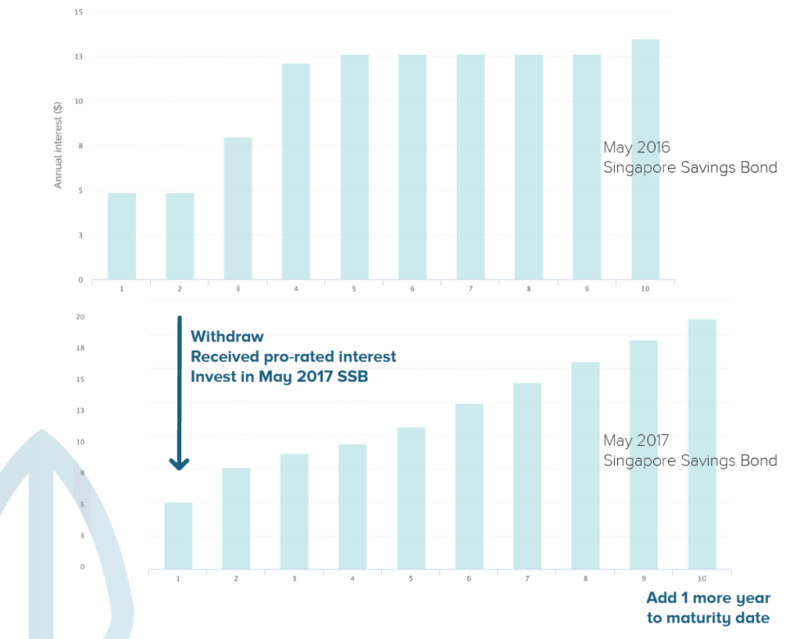 As illustrated above, the decision to switch his investment to the September 2017 SSB makes sense if his investment is more than S$1,000. He realized that the May 2017 SSB is giving a 2.32% returns. The difference between both bonds is at 0.22%. He sold his May 2016 SSB a year later to buy the May 2017 SSB, in what case will this makes sense? Less the cost of S$4, the interest earned is 2.8% of the initial S$500 for an additional year which seems like a good deal. This percentage increases with every increase in initial capital invested. Hence, it makes sense for a swap for an additional year. One should, however, look at each contract on a case by case basis before deciding if it is worth it to do so. 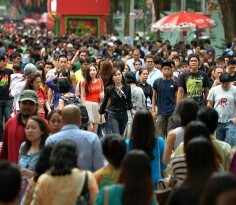 The difference in interest rate plays a key role in determining if it makes sense to do so. This article originally appeared on Seedly’s blog. 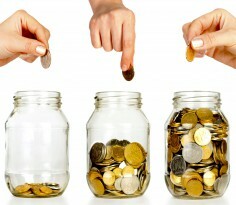 How Much Savings Should You Have Accumulated By Your Age? 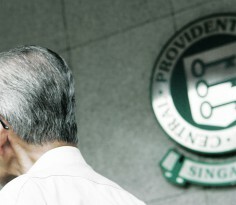 Which CPF Life Plan Is For Me?